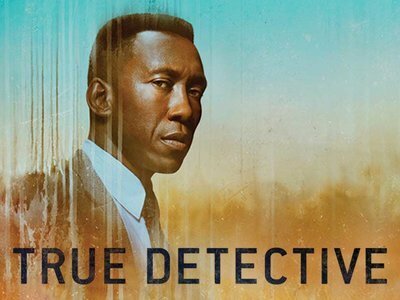 'True Detective' takes place over a seventeen-year period. The investigation of a bizarre murder in 1995 is framed and interlaced with testimony from the detectives in 2012, when the case is reopened. Season 3 is going to premiere on 13th January. 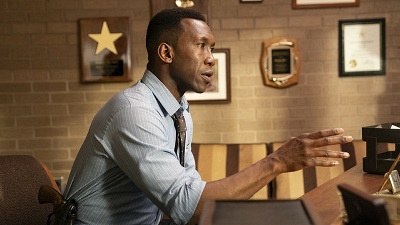 Leading actor is Mahershala Ali.